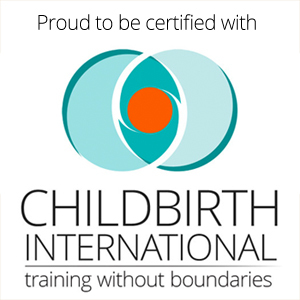 How can I find a good childbirth class? How do I know which class is the best? 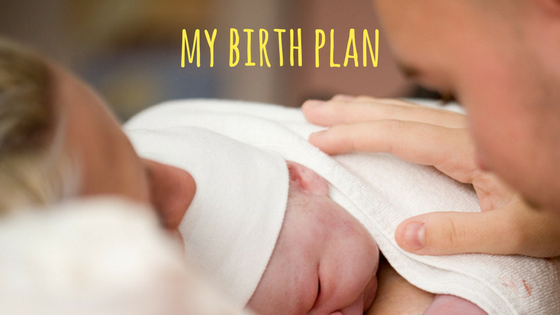 A birth plan can be an incredibly useful tool that makes it easier to communicate with your caregivers, or it can be a worthless piece of paper and a big waste of time! 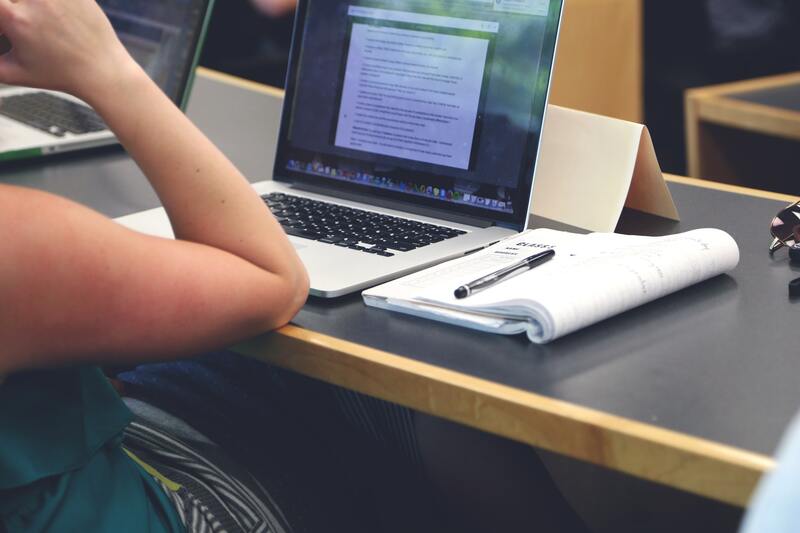 Here are our tips for making your birth plan really work for you. I think that a good preparation for childbirth means to help the expectant mother to overcome the fear of childbirth. Sometimes this fear stems from previous experiences of childbirth, but more often it comes from the stories of other deliveries. Our identity comes from environment. 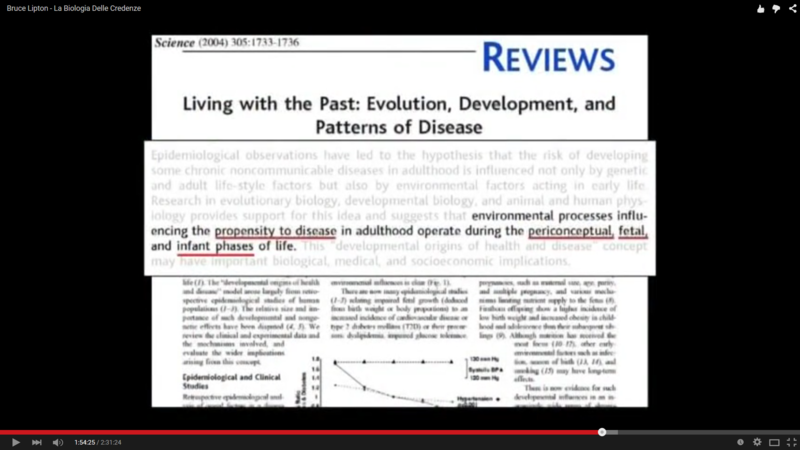 Then, from Scienze magazine (2004): Where do the pattern of the disease come from? Check out the full lecture of Bruce Lipton! Very very interesting! We know that we can use certain foods instead of drugs, but we also know that in the period of pregnancy and lactation we have to be more cautious. 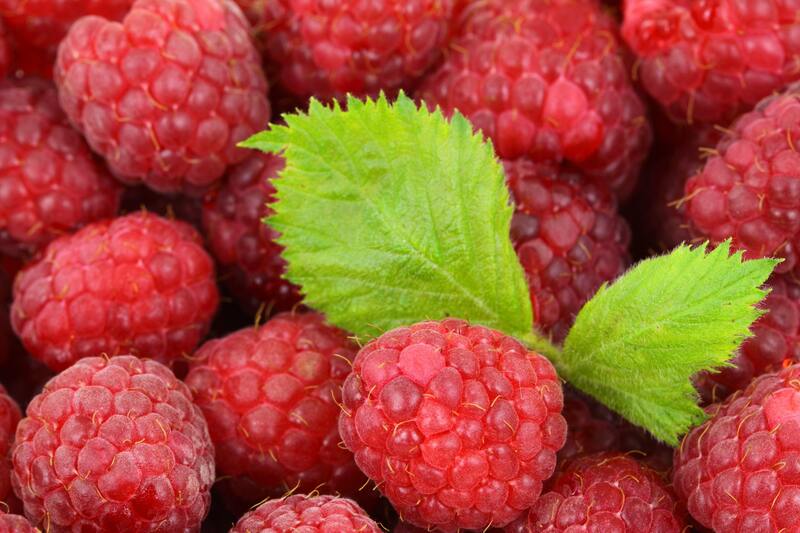 Prepare a tea with the leaves of raspberries for a stimulating effect on milk production and to achieve a relaxing, rejuvenating and strengthening the uterus.